The Venetian island of Murano is home to some of the best glassblowers in Europe, and many of the world's top restaurants serve wine and water in their beautiful glassware. Tom Riby talks to designer Federico de Majo to discover how he keeps this artisan industry alive. Mid-twentieth century Italy gave birth to some of the world’s most radically exuberant design and architecture. One example which quickly became famous the world over was glassware from the Venetian island of Murano. 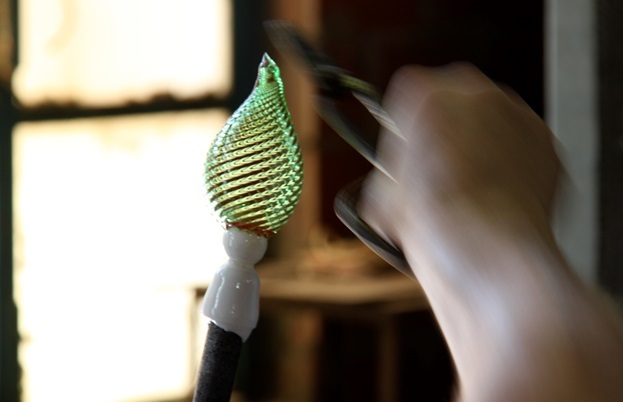 Its popularity in the Venetian Republic, where global trading took place, made Murano glass one of the most coveted symbols of style and status across Europe. 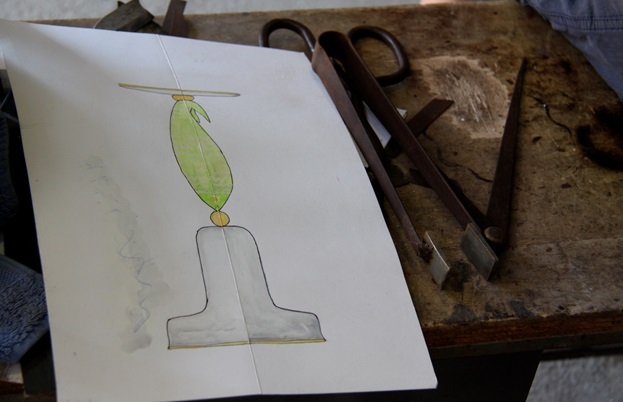 Today, the island’s glass-makers haven’t changed their methods, but there are fewer of them due to the economic woes over the past decade, with only those brave and talented enough to weather the storm. 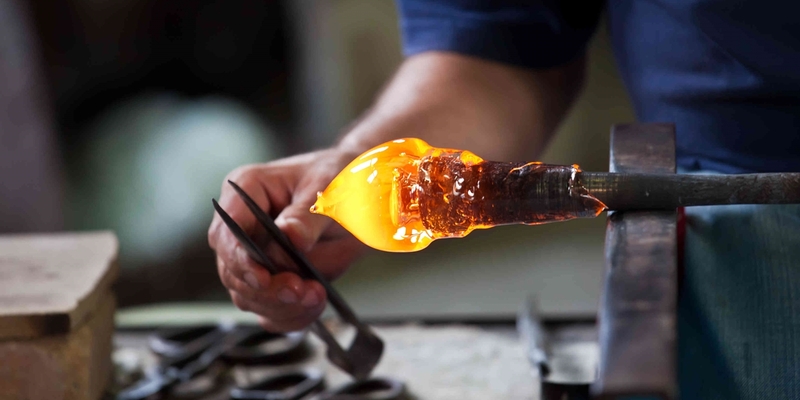 Not content on being a museum to a lost craft, the glassblowers are revolutionising the industry and rekindling the island’s artisanal tradition. After working with his father for many years Federico soon became the factory's in-house designer, until he left the family business in the 1980s to focus on designing hand-blown and artistic glasses and lighting. In 2001 he started his own company – Zafferano – creating wine glasses on the mainland, but the spirit of Murano is still evident in all his creations. 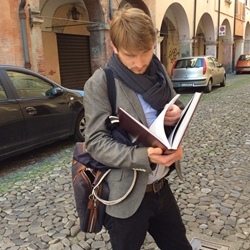 Federico’s expert knowledge of glass-shaping meant he had the confidence to innovate, which in turn helped him to revolutionise traditional tableware designs which were seen in almost every high-end restaurant in Italy. The tasting glasses and colourful tumblers are signature designs for Zafferano, including the new Perle line which can all be found in the world of tasting and haute cuisine, both Italian and international. For Federico this is just the beginning, and to combine the beauty of Murano-inspired glass with the restaurant tables of the world is a perfect fit.